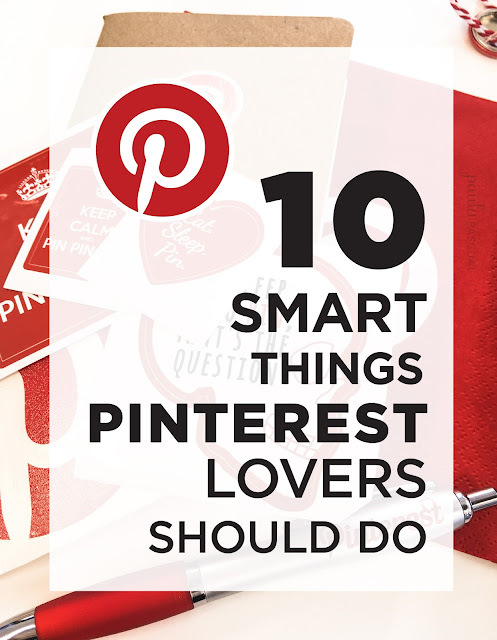 If you run a blog or love Pinterest, getting the business account is the way to go. Its free and allows you to access a whole load of information regarding popular pins, traffic and so on. The number of followers is not a measure of success, engaging is (repins, favourites, traffic back to site) you can access all that info from your business settings. 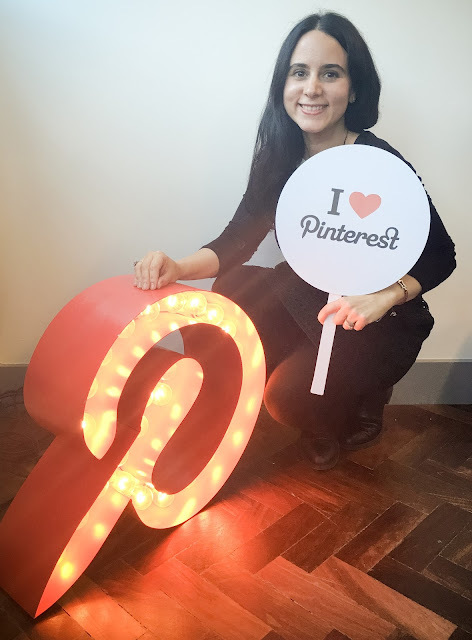 Rich pins are an important way to engage more. As are authentic long descriptions of the images will make your pins more easily found. Make sure that your website and blog are optimised for mobile as it does help a lot with Pinterest. Put the very obvious Pin It button on your blog or website. Content is evergreen - there is no best time to pin, and you should not be worried to pin a whole load of stuff at the same time. Well, as long as your personal and professional life allows it! Don't delete boards or pins. Almost no one goes to the bottom boards anyway, so even if your pride wants to make you delete unpopular pins, its not necessary! Maybe edit the description to make more authentic and/or accurate. You should only join Group Boards with people you would go (and probably have gone) to dinner with. Otherwise, you never know what your may get! Images should be very good quality and vertical. Obvious, I know! But Instagram quality isn't good enough. Business centre is where you should find all your information. Its a brilliant resource. Also, I strongly suggest to follow Jennifer Priest on Social media or on RainMaker Media Works.